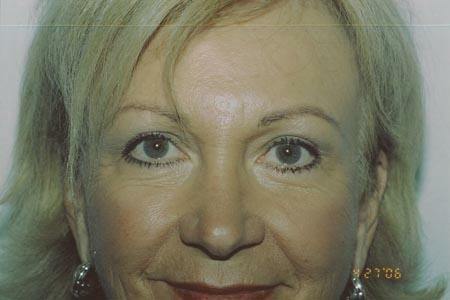 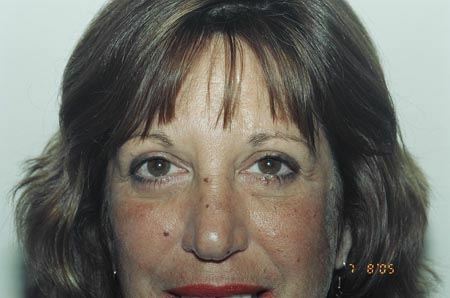 The blepharoplasty before and after photos below are of Dr. Wisnicki’s patients. 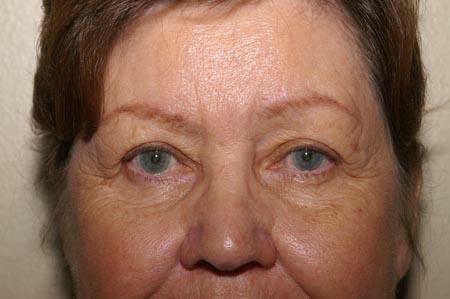 Upper and lower blepharoplasty (eyelid lifts) performed by Dr. Jeffrey Wisnicki in West Palm Beach, Florida. 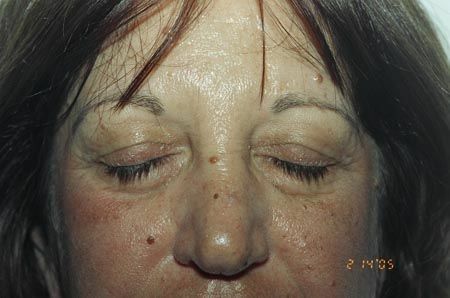 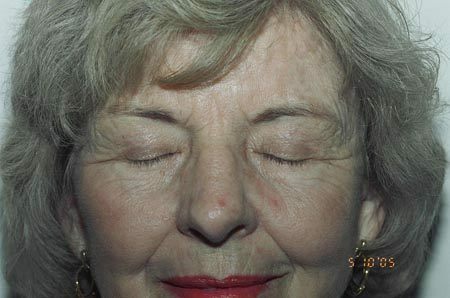 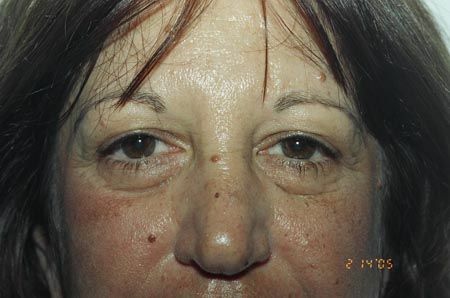 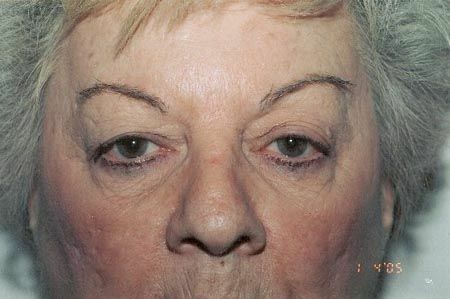 This is a 50 year old woman who was concerned with extra skin of her upper eyelids and puffiness of her lower eyelids. 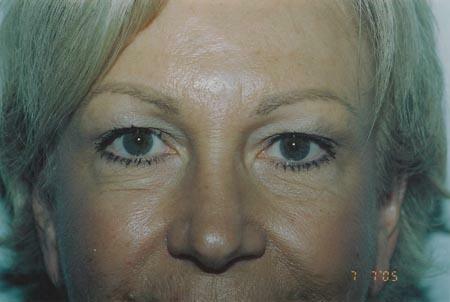 Follow-up photos are 5 months later and she was very happy with the results. 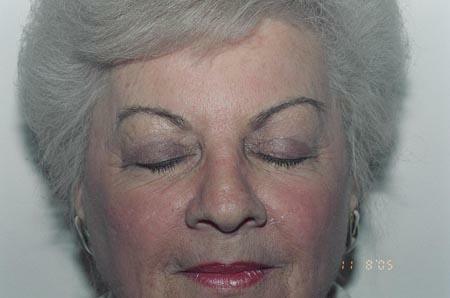 Close-up views of patient who underwent facelift together with eyelid lifts. 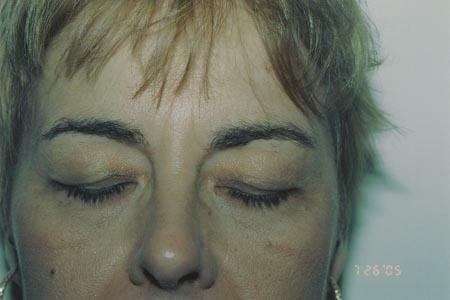 Upper and lower blepharoplasty, perioral dermabrasion. 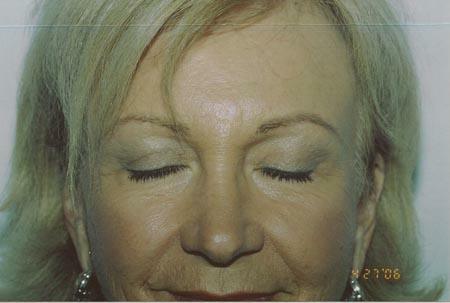 The treatment removed extra skin from the upper eyelids and reduced puffiness of the lower eyelids. 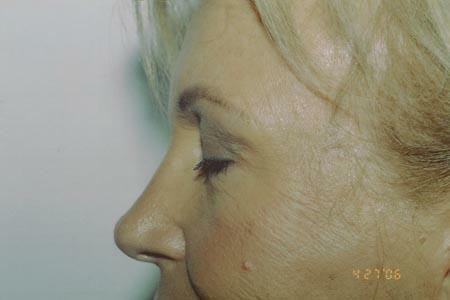 Note the decrease in upper lip lines achieved by dermabrasion. 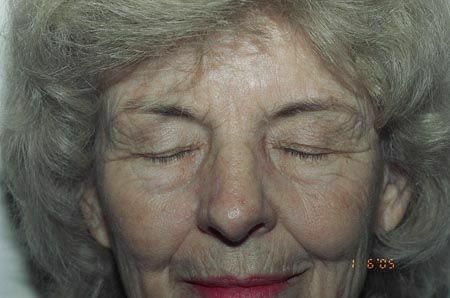 This is a 50 year old woman who had removal of extra skin from her upper eyelids. 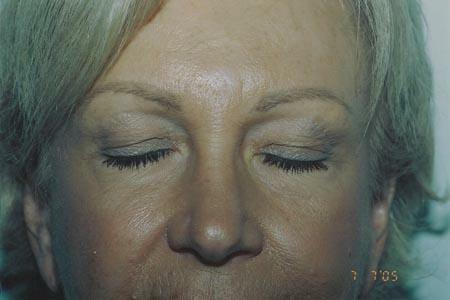 Followup photos are 4 months later. 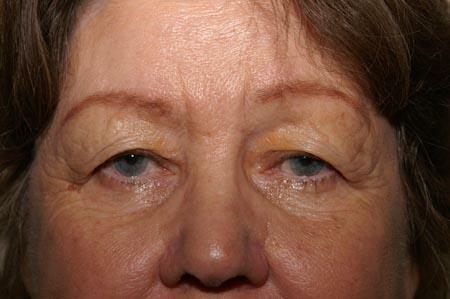 Upper blepharoplasty and laser resurfacing. 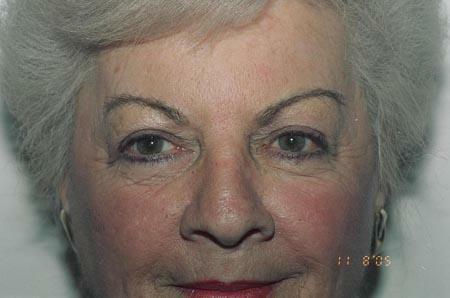 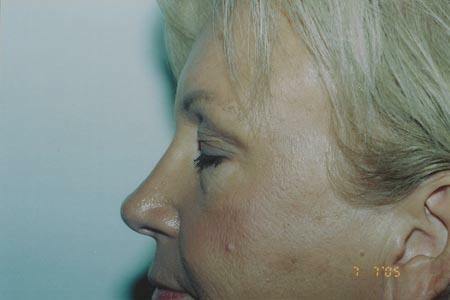 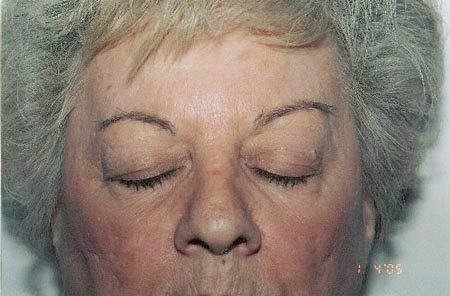 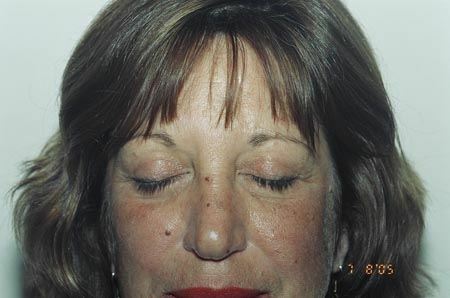 This 70 year old woman had upper eyelid lifts and Ultrapulse carbon dioxide laser treatment of the face. 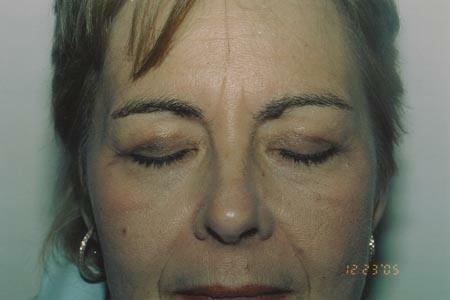 The removal of extra skin from the eyelids decreased the appearance of heaviness and improved her symmetry.